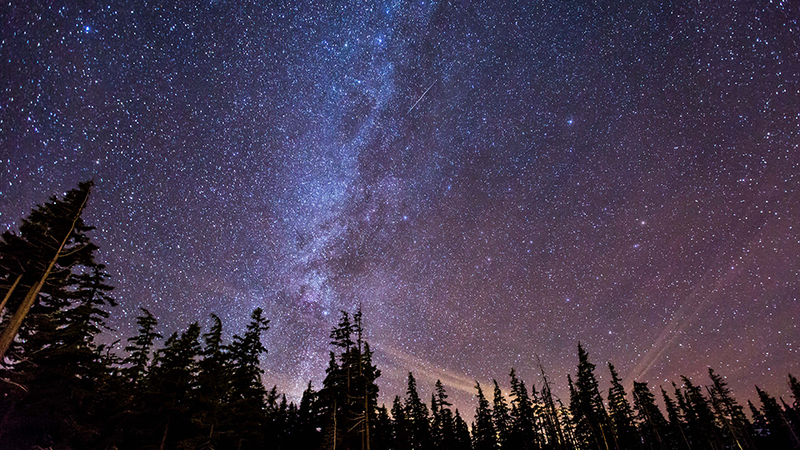 Catch a Shooting Star at the Perseid Meteor Shower Night Photo Workshop… with Bend Photo Tours! There is no better way to capture the night sky then during a meteor shower. Come out during the Perseid Meteor Shower and learn how to up your night photo game while the sky puts on a light show off the Cascade Lakes Hwy. Learn best night photography practices and get a show from the universe as well! To add to the festivities we will also toast with some beer and wine. Space is limited so be sure to sign up today at Bendphototours.com! Email bendphototours@gmail.com for more information.